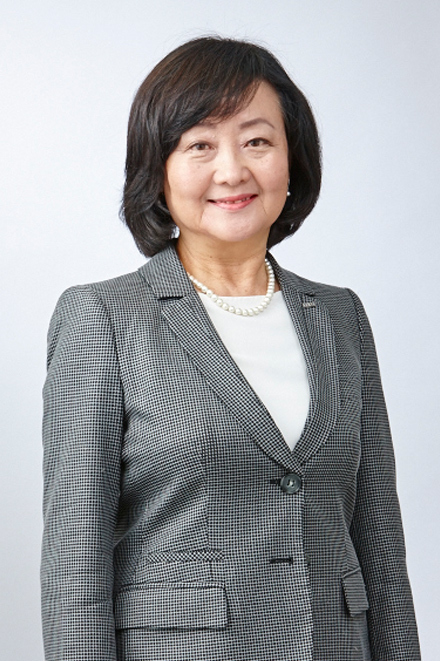 Harumi Matsumura serves as Executive Officer and Senior Managing Director of LIXIL Group Corporation, taking responsibility for Human Resources and General Affairs. She also serves as Director, Senior Managing Director, and Chief Human Resources Officer (CHRO) at LIXIL Corporation. She previously served as President and Representative Director at LIXIL Living Solution Corporation. Prior to joining the Group, Matsumura was President and Representative Director of Henri Charpentier Co., Ltd. from 2004 to 2011. She also served as a manager at major retailer Seibu Department Stores, Ltd. (now Sogo & Seibu Co., Ltd.), which she originally joined in 1976.